What would a book called The Diet Hack be without a brand-new diet? Well, here’s a little something that I’ve been playing with for a couple years. This diet was hatched one afternoon while I was camping with an old friend who was struggling with his weight. He wasn’t big on computers or organized dieting. I said to him, “Mac, if you’d just avoid sugar, oil, and wheat you would probably lose weight.” We then spent several days discussing it and came up with the acronym “SOW” as a quick reminder of what not to eat. I saw Mac a year later and he’d lost a good 50 pounds and looked great. He gave me a thumbs-up and said one word, “SOW.” Since then, I’ve put dozens of people on a similar trajectory and they all lose weight. If you need to lose weight, give it a try. 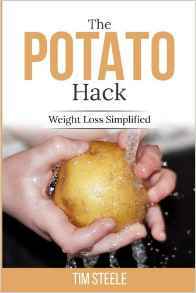 Tim Steele’s Diet Hack…Lose 20 pounds in 30 Days (maybe)! Sleep at least 8 hours a night in a sleep-friendly environment. Omit alcohol/cannabis completely during the first three months. Using MyFitnessPal’s free trackers, log your daily food intake, exercise, and weight. Optional: Using a large wall calendar, place an “X” on every day that you exercised and ate according to plan. Record your weight. Indicate change from previous month. Make notes of weights used in strength training and speed/duration of aerobics workouts, average walking, etc. Optional: Record the number of “X’s” from your calendar. Optional: Record your average hours of sleep for the month. Record weight and waist measurement. Keep records of medications, blood lab reports, doctor visits, and any illnesses through the year. Develop a plan for the following year. Join the forum at MyFitnessPal, SparkPeople, FitDay, or any you prefer. Discuss your amazing weight loss and fitness gains. Help others to lose weight by SOWing the seeds of weight loss success. Optional: If you are anti-computer, find some other people to join you on this journey. Spouse, girlfriend, boyfriend, co-workers are all good support options. Wouldn’t this make an awesome book? The free infographics write themselves. I can already see a need for calendars, weight logs, fitness logs, apps, shirts, cookbooks, and maybe even home-delivered SOW-free Chow. Until then, just enjoy this free preview. Avoiding SOW will help you sow the seeds of successful weight loss. SOW stands for sugar, oil, and wheat. The Diet Hack doesn’t limit real food, just processed food that contains SOW. Avoiding these easily identifiable ingredients is easier than trying to adhere to a list of allowable foods. Eat what you want with the Diet Hack, just don’t eat SOW. Ultra-processed foods nearly all contain a mixture of SOW. These three cheap ingredients form the basis of 90% of the worst foods in the world (Kearny, 2010). If you are eating the Western diet, undoubtedly most of what you eat contains sugar, oil, and/or wheat. To make food out of SOW, all the tricks of ultra-processing are used. These foods also contain artificial colors, flavors, preservatives, emulsifiers, and other chemicals used to turn tasteless ingredients into addictive, shelf-stable food. This processing destroys any nutritive qualities of the food and destroys gut integrity of those who eat the food. By comparison to the Western diet, the Diet Hack is filled with vegetables, fruits, fungi, fermented food, whole grains, potatoes, legumes, fish, poultry, eggs, honey, and contains moderate amounts of red meat, healthy oils, bread, and alcoholic beverages. What you won’t find is ultra-processed food that contains a mixture of SOW. Exercise and a healthy lifestyle are intertwined with the Diet Hack. The Diet Hack ensures adequate protein to prevent loss of muscle and lean body mass. There’s a once-a-week “cheat meal” to keep the metabolism from slowing down during the caloric restriction phase. The Diet Hack is as real as any diet, and better than most. Try it as outlined. 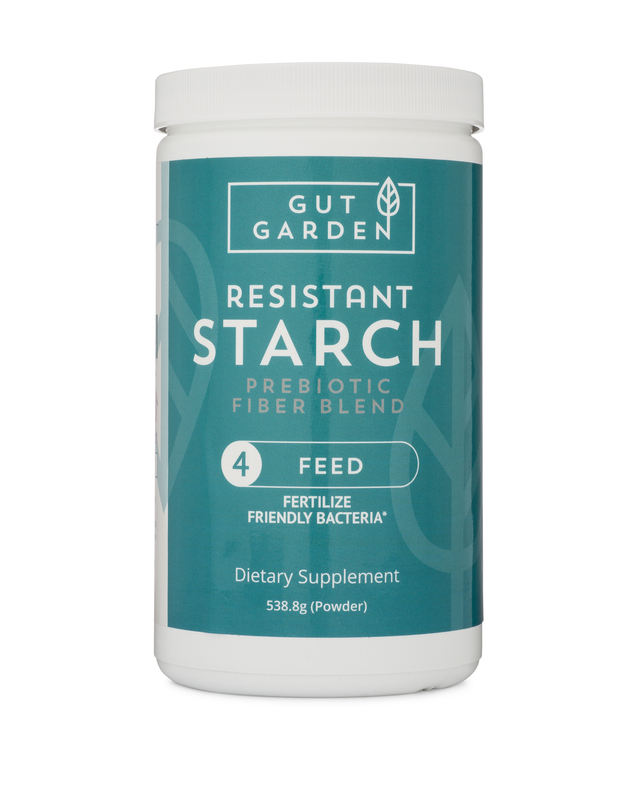 It combines elements of Wheat Belly, McDougall’s Starch Solution, The Case Against Sugar, and the Mediterranean Diet. This diet removes the three worst offenders of the Western diet, but lets you add them back as long as they don’t contain SOW (ie. Krispy Kreme donuts, Wonder bread, and thousands of other Western diet staples). Avoiding this specific combination will help you avoid 90% of the worst foods on earth. This combination, especially when prepared with emulsifiers, chemicals, and refined beyond recognition, is highly inflammatory and damages the immune system and gut. Removing this unholy trio will result in rapid weight loss as the body rids itself of excess water and fat. A long-term diet devoid of Western staples will result in a return to good health and lasting weight loss. Extra protein and periodic cheat days will ensure metabolic success. You have my money-back guarantee! It’s even keto-compatible.